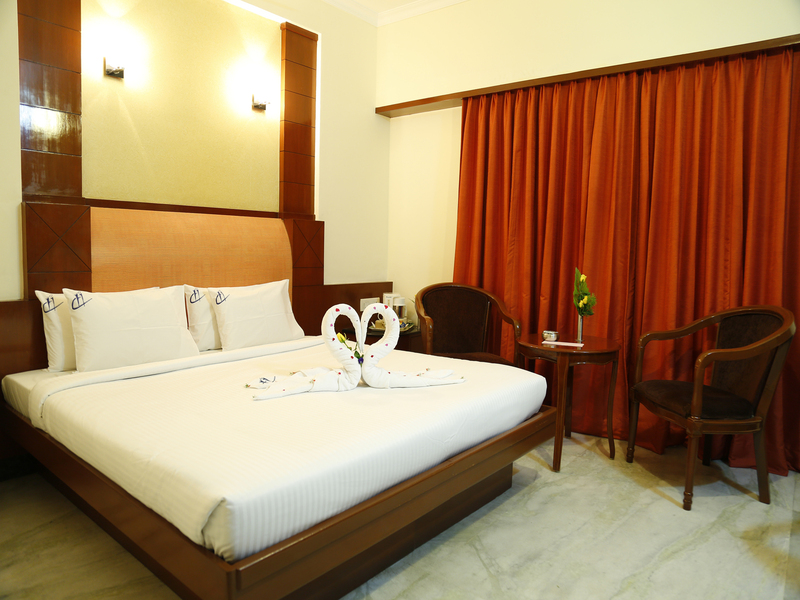 A perfect place for comfort which adds value.The room Offers all the features required. 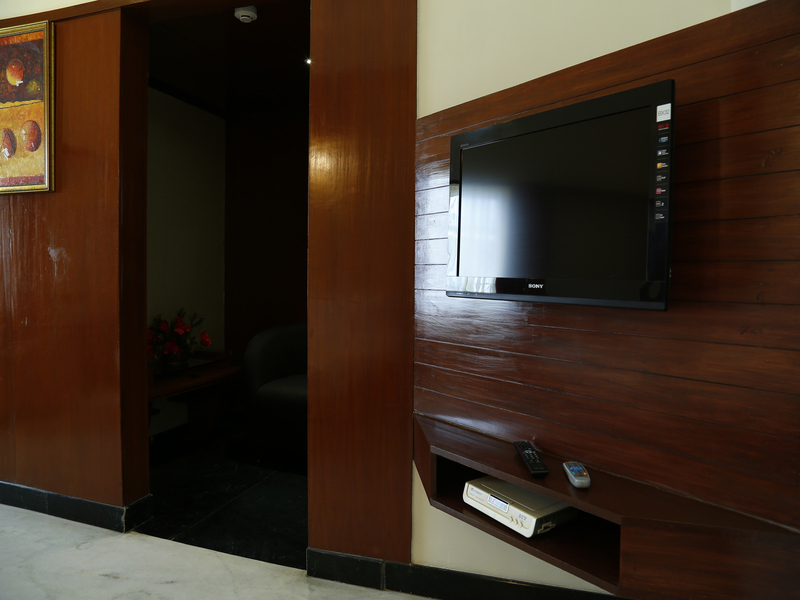 Suited for everyone. 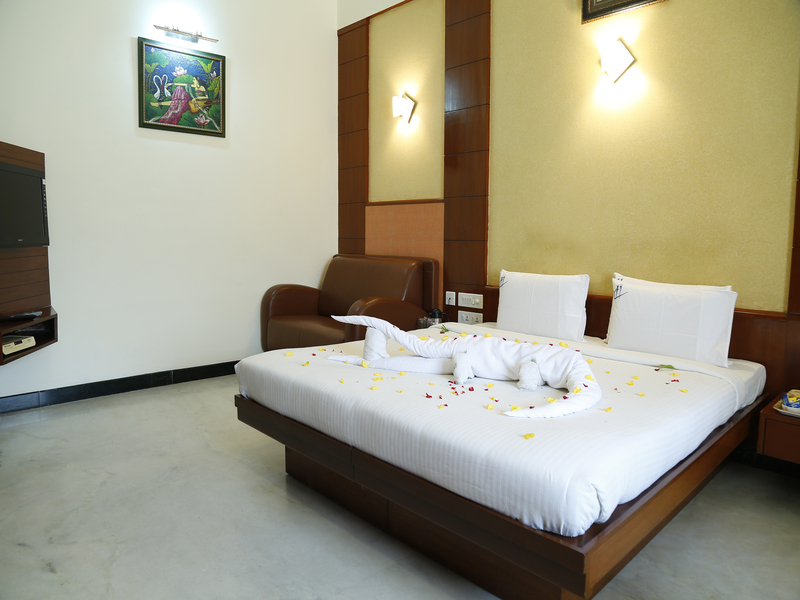 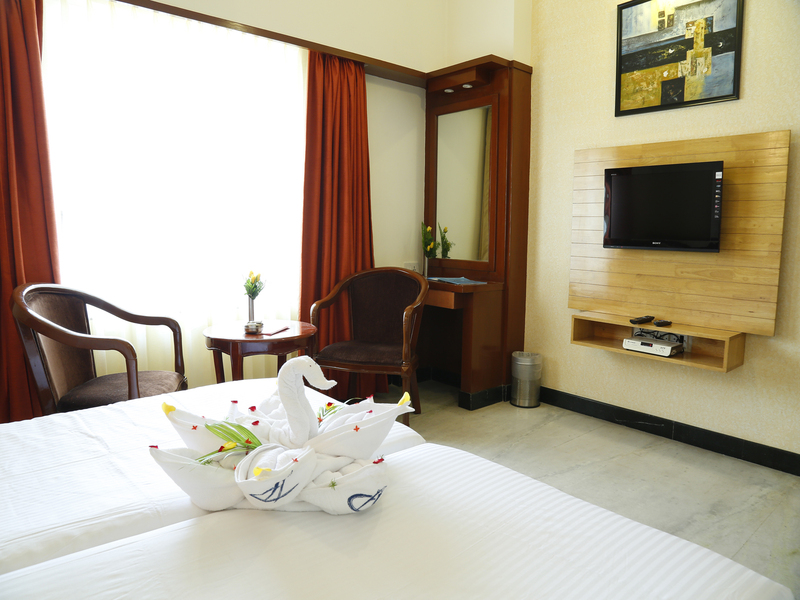 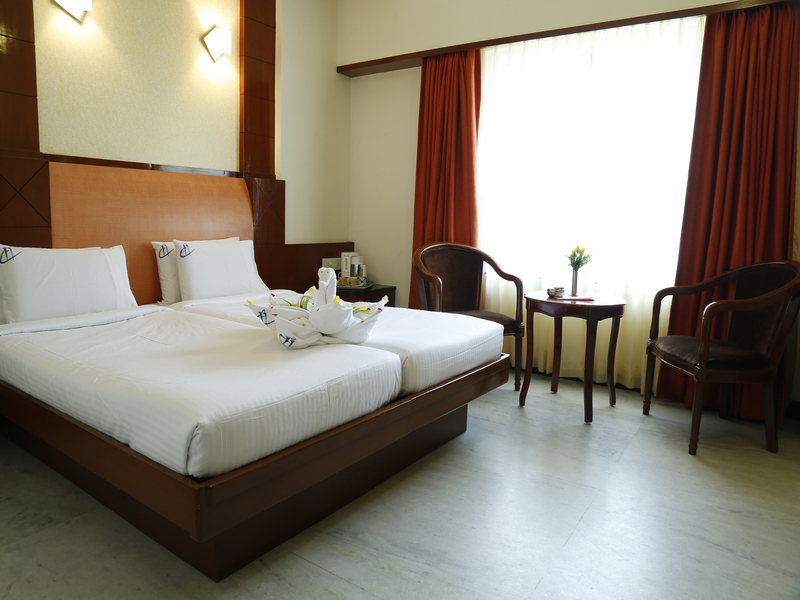 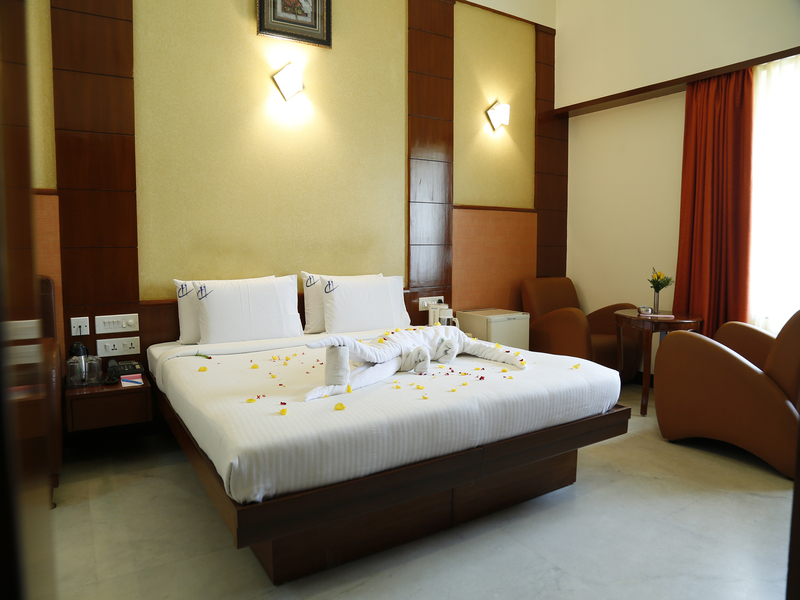 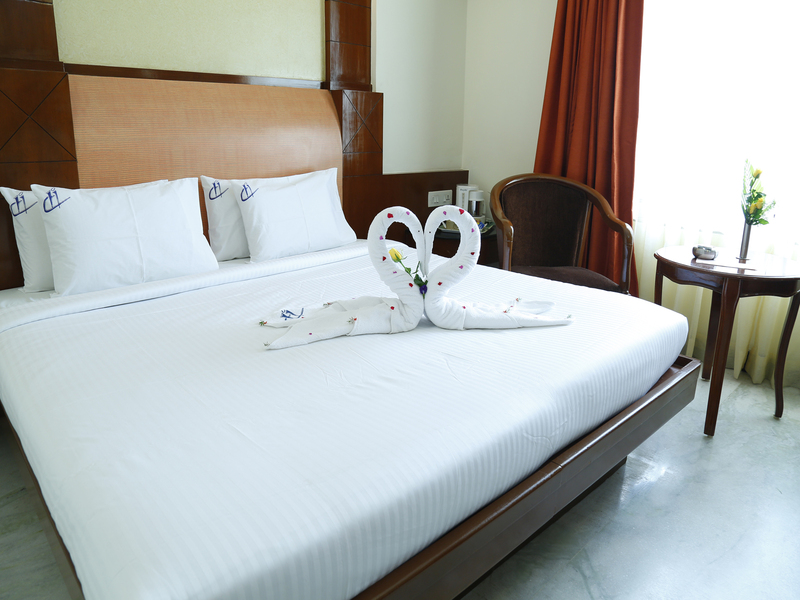 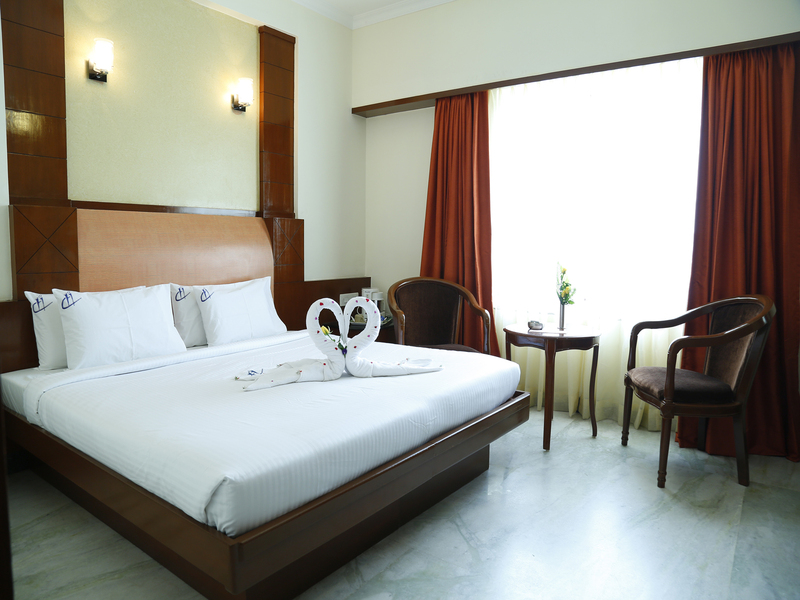 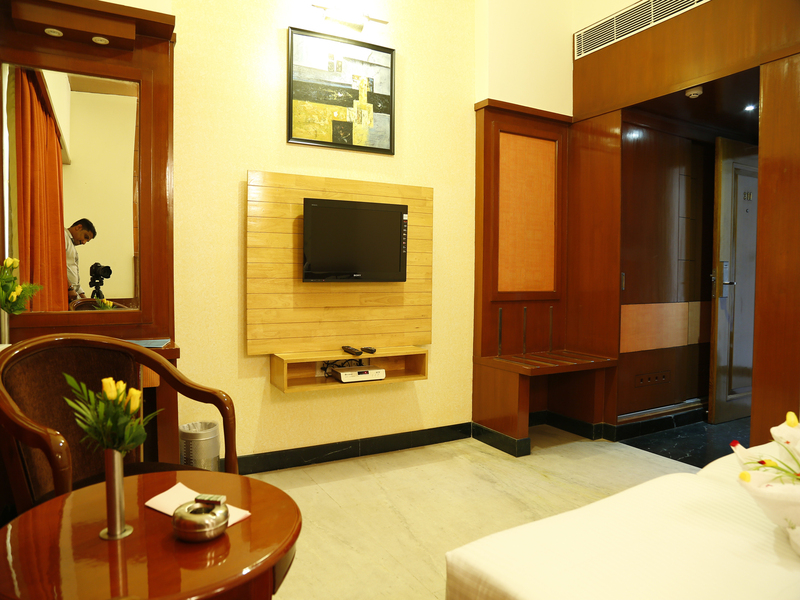 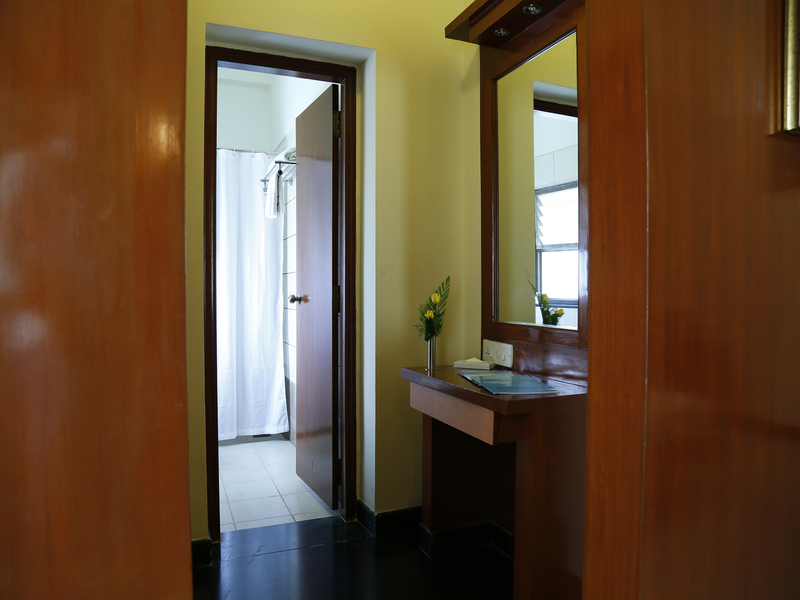 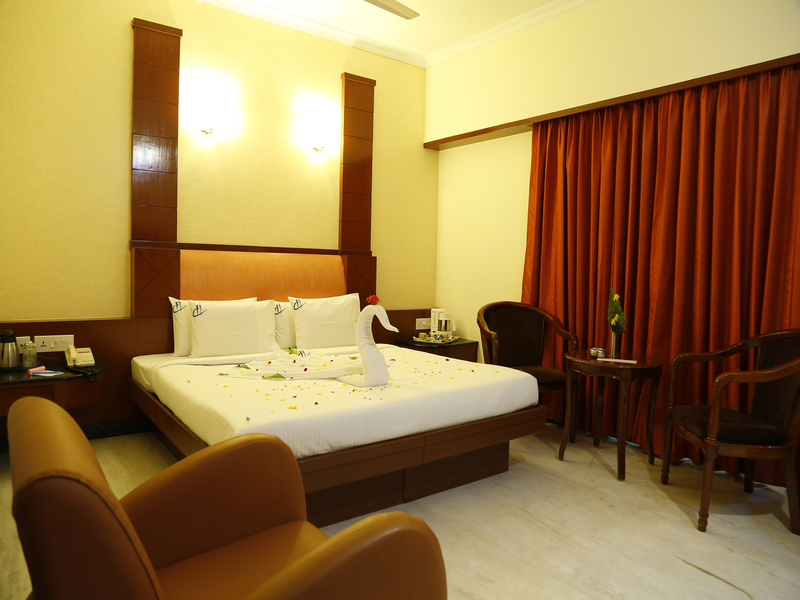 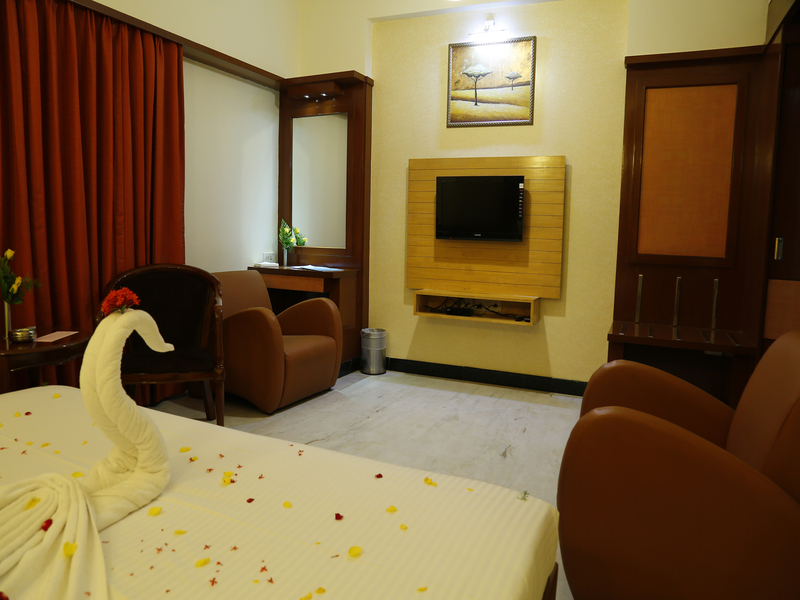 One of the best hotels in Chennai with reasonable price to stay. 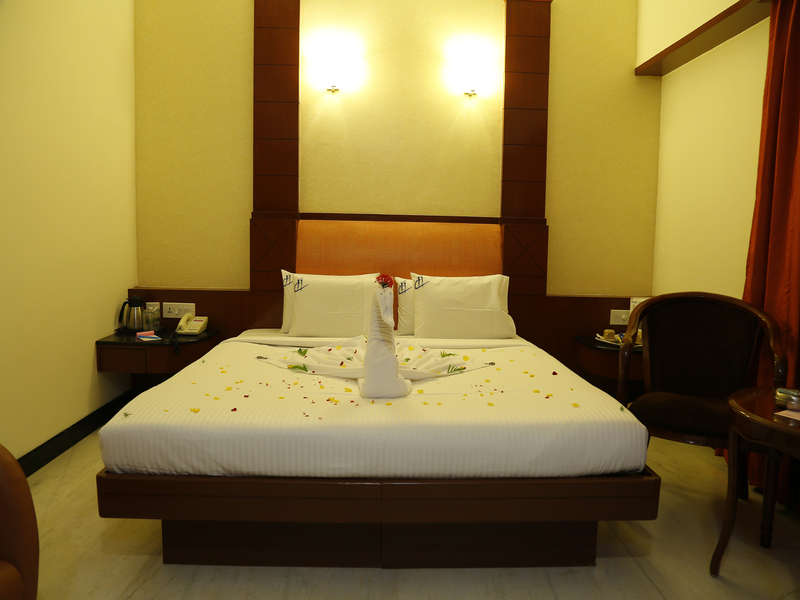 Business class hotel in chennai.